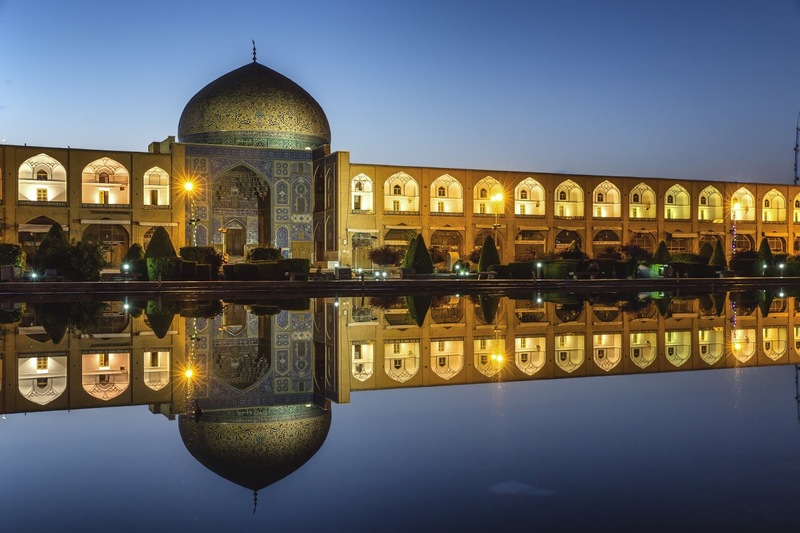 Seeking to advance the use of innovation and cutting-edge technologies into cultural tourism practices, destinations and products, the International Seminar on Harnessing Cultural Tourism through Innovation and Technology will be held in Hamedan, Iran alongside the 40th UNWTO Affiliate Members Plenary Session (12-14 November 2018). Host city Hamedan, historically home to Iran’s famous scientists and poets are nowadays known for its rich heritage of handicrafts, namely pottery design. The small town of Lalejin in Hamedan Province was designated the World Pottery Capital by the World Crafts Council on July 2016. Nearby Alisadr, the world’s largest water cave, is another renowned tourist attraction. The seminar, which also spans the UNWTO Affiliate Members' 40th plenary, is jointly organized by the World Tourism Organization (UNWTO), the Iran Cultural Heritage, Handcraft and Tourism Organization, and Alisadr Tourism Company.